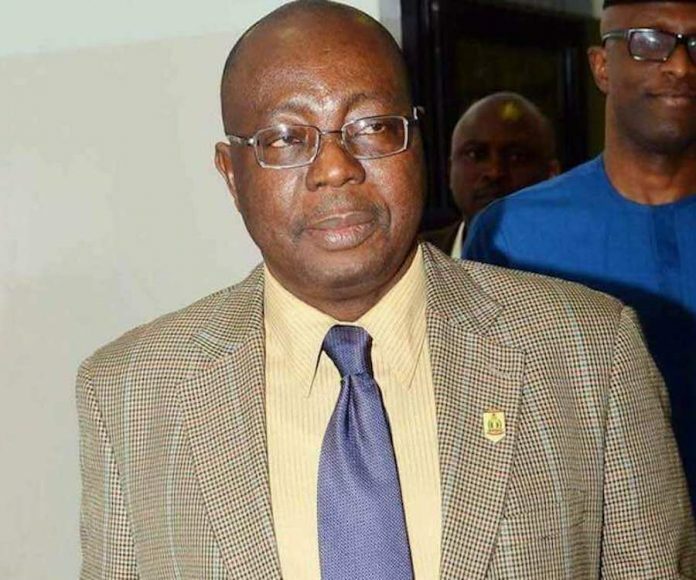 BEVERLY HILLS, September 14, (THEWILL) – Some elder statesmen from the south and parts of the middle belt have condemned the removal of Matthew Seiyefa as the Director-General of the Department of State Security by President Muhammadu Buhari. The leaders said the action has further shown that the President does not believe in a united Nigeria in which state duties are conducted with fairness and equity. THEWILL recalls that Seiyefa, from Bayelsa State in the oil-rich Niger-Delta, was appointed on August 7 by Vice President Yemi Osinbajo, who was acting-president at the time, as part of a disciplinary action against Lawal Daura, who was accused of organising a siege to the National Assembly without approval from the presidency. However, Seiyefa was replaced by Yusuf Bichi from Kano State Thursday night and will take office on Friday. The action has drawn criticism from leaders in the southern parts of the country, who condemned the president saying he has dismantled all precedents that engendered a united Nigeria in order to satisfy his sectional inclinations. Appointment of new DG-DSS: Buhari’s vote-of-no-confidence in One Nigeria. The outright disregard for the conditions precedent for a united Nigeria and an inclusive country which President Buhari has become well known for was taken to a new height this evening with the removal of the Acting DG of DSS,Mr Matthew Seiyefa and replacement with Mr Yusuf Magaji Bichi from Kano. We have looked critically at the profiles of the Acting DG who was removed and the one Buhari just appointed and it is crystal clear that Bichi does not come with any experience close to that of Seiyefa. Besides, Bichi is an out-of-the -system man drafted by Mr Lawan Daura in the days of his nepotism rule at the DSS. The next six most senior persons in line of succession at the DSS after Seiyefa are from our findings are all southerners which may explain why the President picked a man who already retired from the DSS to lead because of ethnic affinity. That the President went ahead to deep himself further into the cocoon of ethnic irredentism in making this insensitive appointment shows clearly that he does not care a hoot about the unity ,cohesion and oneness of Nigeria. In the last few days, there have been fears coming from the international community about the dangers that would come the way of Nigeria if Mr President returns for another term. With his latest action,we add that the country is not safe in the remainder of his first term. Lastly we ask Mr President: Are we still one county?